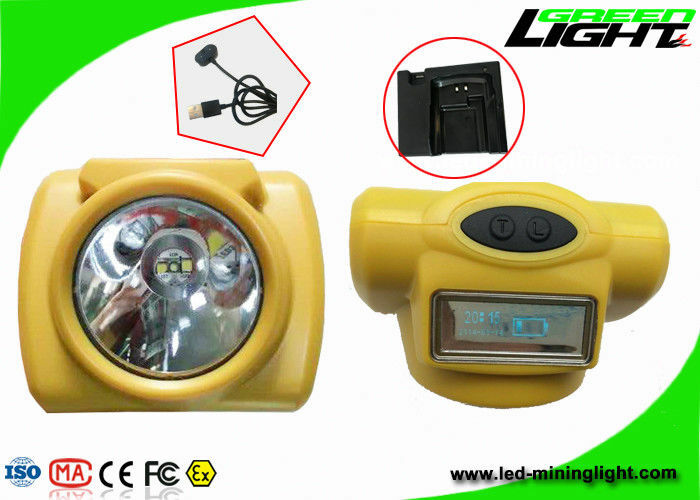 GLC-6 is the most representative on mining lamp's market. Safety, energy saving and environment are its protection features advantage.Power type LED luminotron as it main light source, longer life span and higher brightness effect.Light-touch electronic switch, it has good seal and easy to use. With the microprocessor control chip inside, it has self-protectionj function, intelligent managing the process of charging and discharging, and can be charged by all kinds of chargers.It is li-ion battery, no memory, free of maintenance, eco-friendly, safety and reliable. 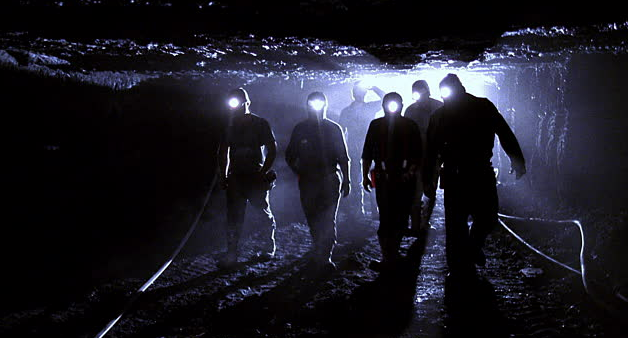 It is widely used for lighting in dangerous and complex environment. 1. Cordless,portable, with digital device to display time, battery capacity and the production date. 3. Explosion-proof,Exib II, water-proof,not diving, protection in electrical short circuit, automatic power- off on the socket. 4. High quality, strong brightness,100,000 hours long life time,high intensit,light weight, low usage cost,and high safety. 5. One high power main light, 6pcs SMD leds backup lights. 6. To use ABS to keep the tightness. 7. One year warranty: free maintenance within one year. 2. 1pcs USB Charger or Cradle Charger up to your options. 3. 1*manual; 1pcs gift box. 4. Shipping: Fedex/UPS/DHL/By air/by sea up to your uptions. Our products have already captured the vast consumer markets in many countries such as South America, North America, Europe, Australia, South Africa, Middle East, etc. We have already have more than sixty distributors in forty four cities over the world. If you want to be our distributor, pls contact with us. we will issue the detailed distributor contract to you as your market. Look forward to establish cooperation with you! Add: 2nd Floor, XinYi Bulding, Sha Bei Li Industrial Area, Long Gang District, Shen Zhen City, China.